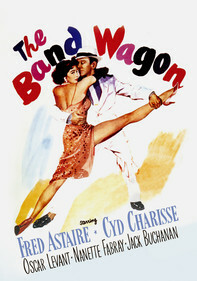 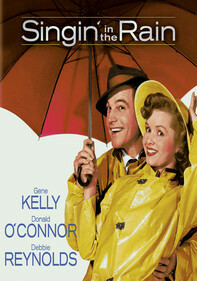 Tap-dancing lothario Gene Kelly romances three different showgirls (Kay Kendall, Mitzi Gaynor and Tania Elg) from three different countries. 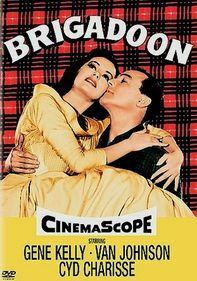 Their stories are told in flashback and set to a sprightly Cole Porter score. 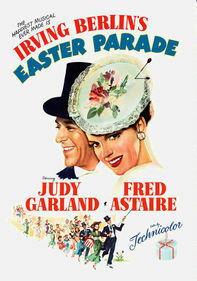 Costume designer Orry-Kelly won an Oscar for his work in the film. 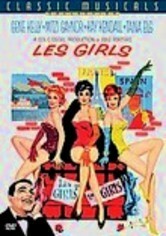 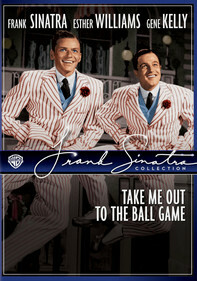 Les Girls was Kelly's last full-fledged MGM musical before his return decades later to narrate That's Entertainment.